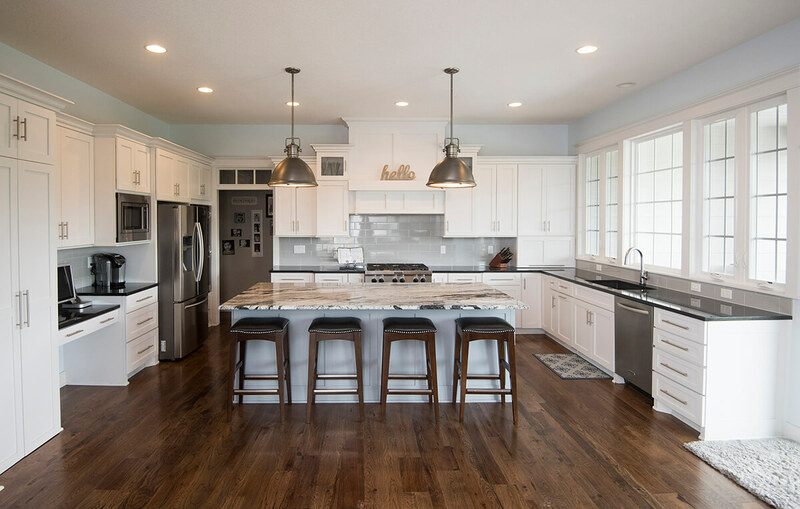 We believe that two of the most important rooms in your home are the kitchen and baths. That’s why it’s important for you to come to the pros to lead you through your project from start to finish. 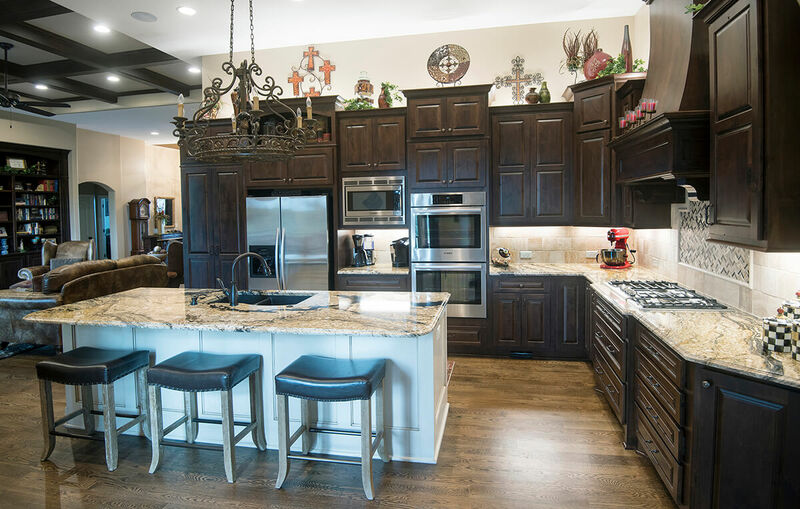 When you choose Mozak’s Kitchen Pros for your project, you are getting sales experience, design talent, beautiful showrooms for selections, project coordination, installation, and service. 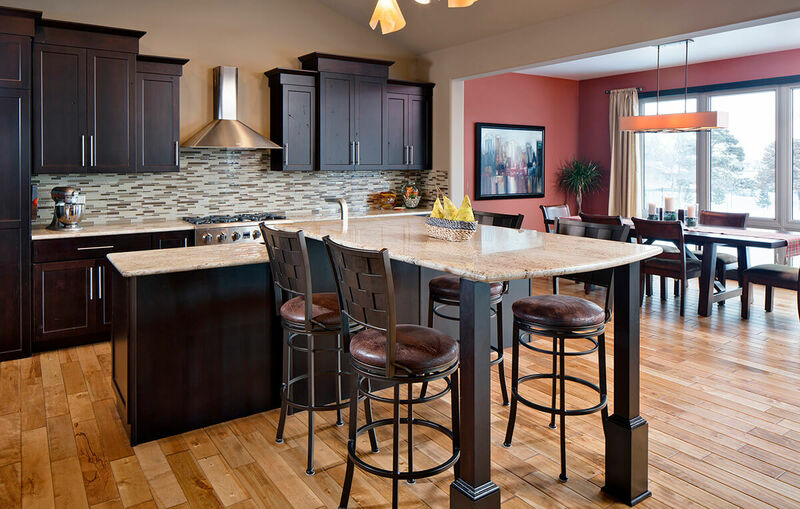 We have the knowledge and ability to be your one-stop shop for cabinetry, countertops, flooring and furniture. 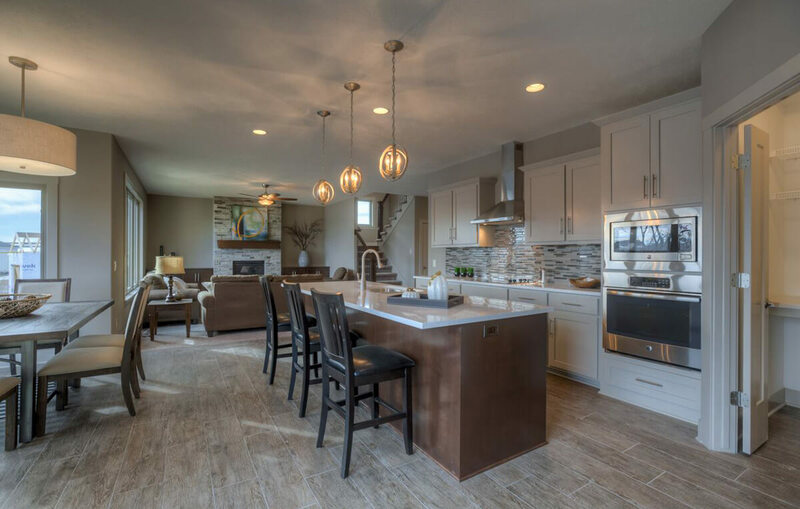 Whether you are a builder, homeowner or do-it-yourselfer, Mozak’s Kitchen Pro’s has what you need. 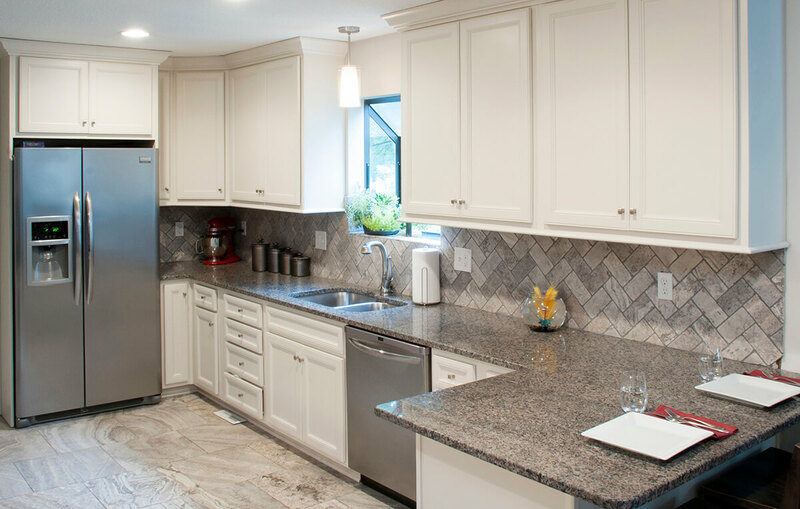 We specialize in Marquis Cabinetry, the industry’s best-valued cabinets, with both custom and standard options. When you want to get your project right the first time, stop in or give us a call. Appointments are not necessary if you want to browse our selections. If you want to get started right away on your project please call to set up an appointment.